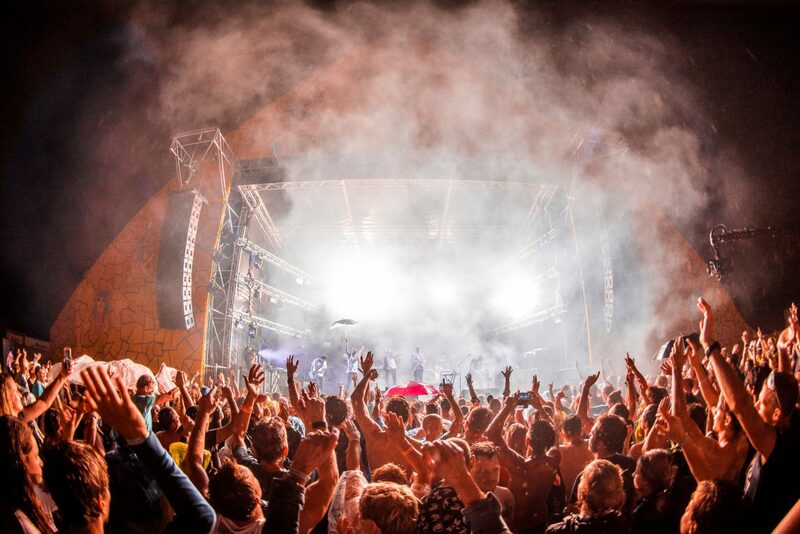 It has been another great year for the Fields of Joy Festival in Oldenzaal, The Netherlands. For the third year in a row I was hired by the festival to manage all PR/press related issues. The festival did not only attract more visitors, but changed a part of it’s concept which also resulted in more ticketsales! If you’re interested in hiring me for PR or (social media) marketing advice then please contact me!